Brains: without them, we wouldn't amount to much. Hard to conceive that there are 7.5 billion minds on this planet, each one feeling, perceiving, reflecting, and interacting with the others. Unfortunately, far too many of them are affected by conditions that impair mental and cognitive function. About 10 percent of the world’s population, and 20 percent of children and adolescents, to be specific, and that’s an uncomfortably large number. All too-familiar depression: the third leading cause of disease worldwide and one of the largest contributors to suicide. Depression-related suicides cut short 800,000 lives and brought tragedy to countless friends, family, and communities of the victims in just the year 2015 alone. Degenerative disorders such as Alzheimer’s disease, rob elders of the ability to recognize their own children, and robs their children of the final years with their parents. Substance-use disorders, often in the form of powerful drug addictions, affect over 15 million people worldwide, resulting in hundreds of thousands of preventable deaths from overdose and other complications every year. Finally, brain disorders affect more than just the brain. Family and friends experience a tremendous and often painful impact as well, and we all have a stake in standing up for a healthier world. 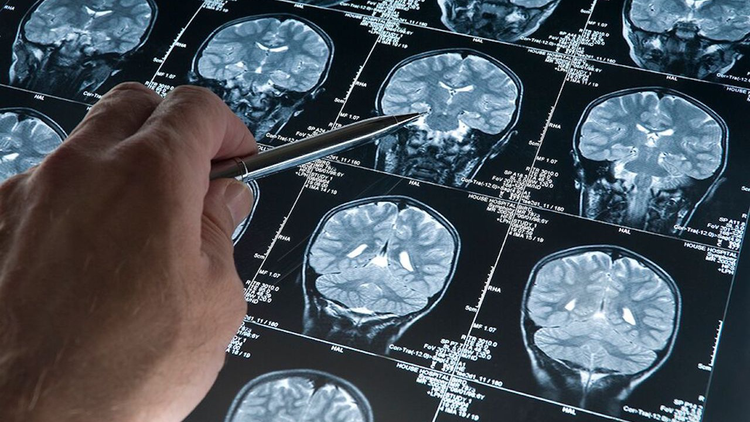 We have a chance to substantially improve brain health and reduce mental, neurological, and substance-use disorders, as technology can now provide faster more accurate diagnoses and better determine the treatment than ever before. More importantly, shifting the bigger conversation from treating brain diseases to improving well-being may be the beginning of a real breakthrough. To make it easier to seek help, as well as reduce the overall number of disorders that show up, may be the most powerful widespread treatment tools of all. The Solve community aims to unearth and support innovative solutions to improve brain health and fitness for all.